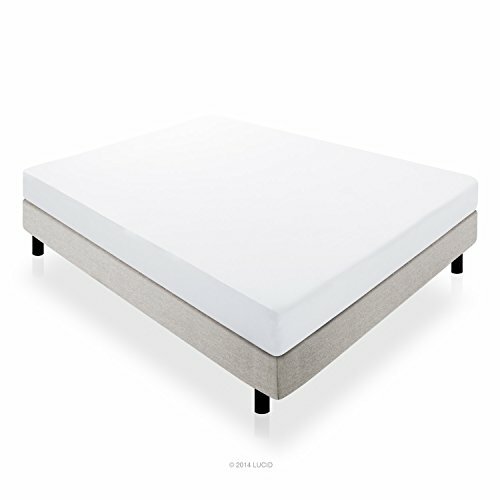 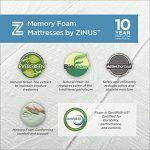 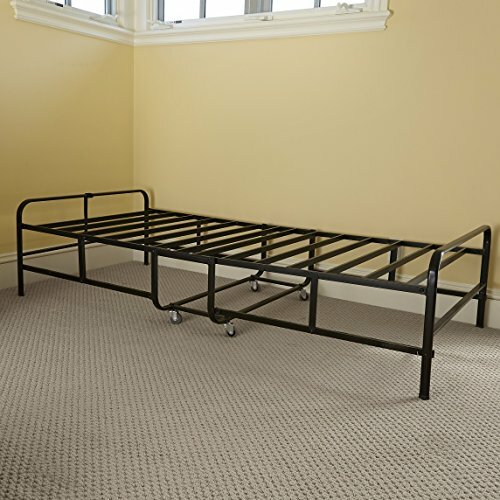 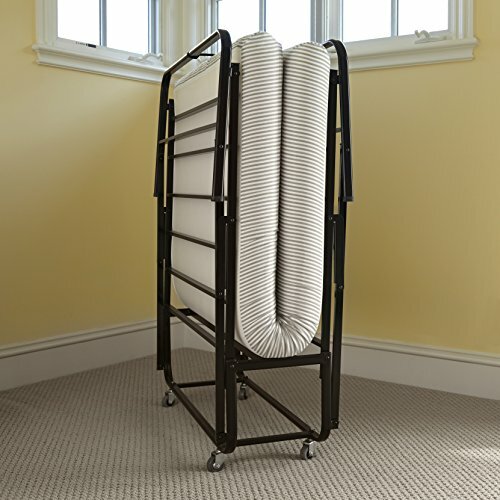 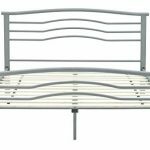 The Sleep Master Memory Foam Getaway Premier Folding Guest Bed by Zinus is a deluxe, comfortable, quality guest bed perfect for home or the hospitality industry. 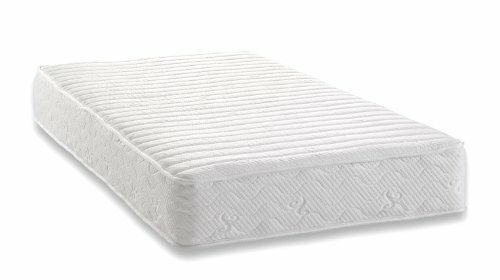 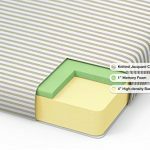 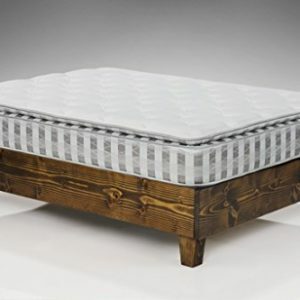 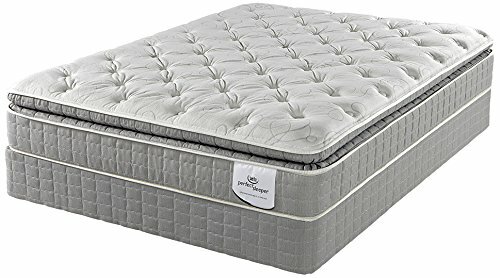 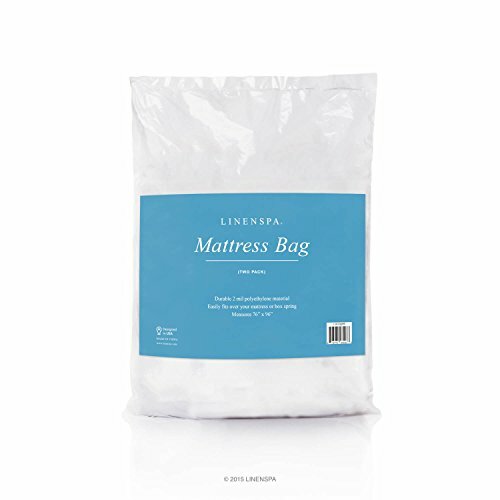 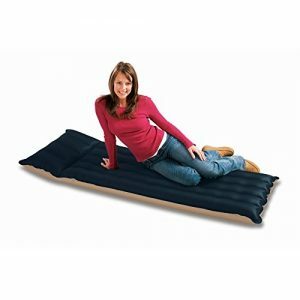 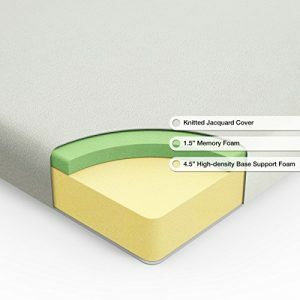 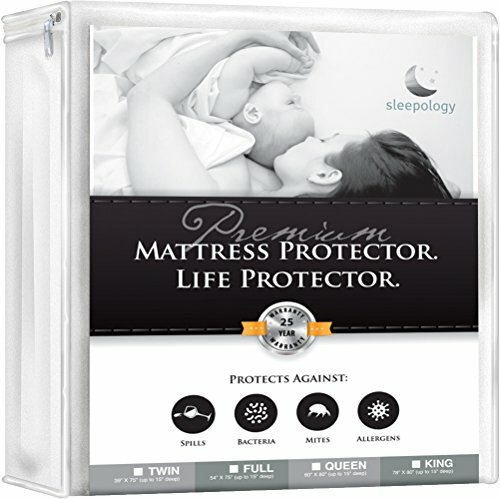 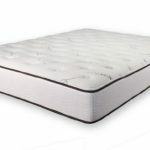 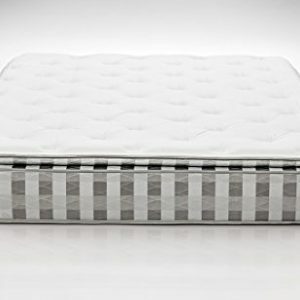 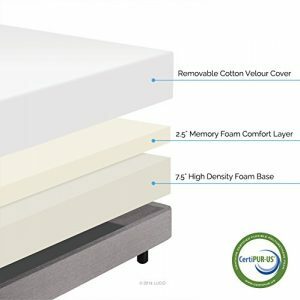 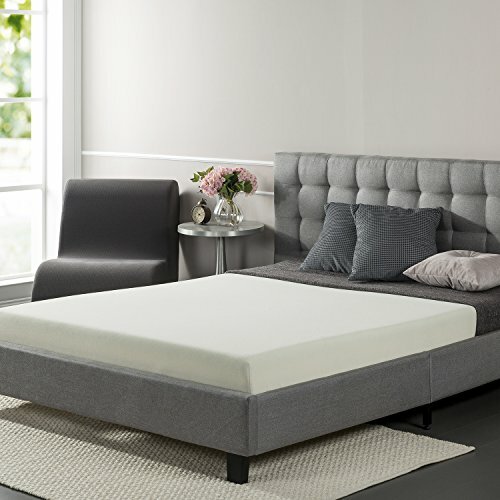 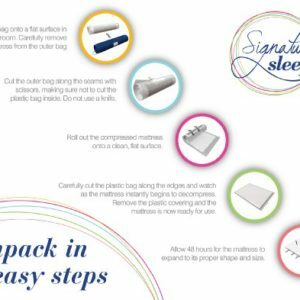 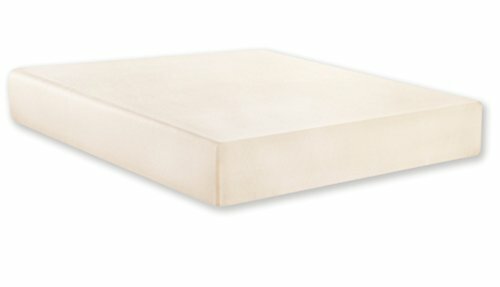 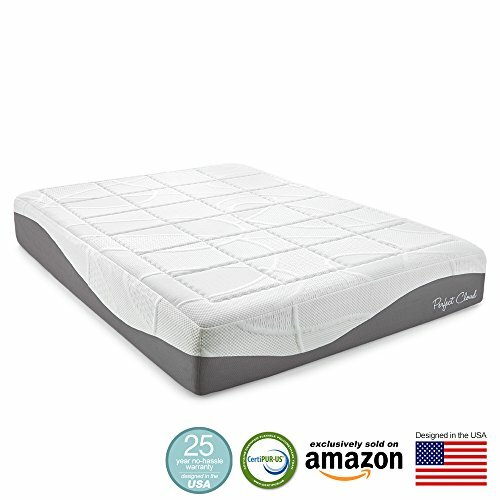 The 5 inch mattress with 1 inch of memory foam and 4 inches of High-density Base Support Foam will give your guests a comfortable night’s sleep while away from home. 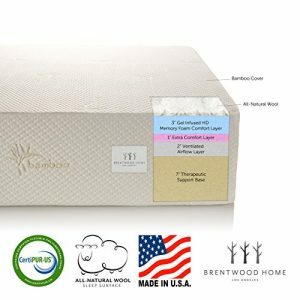 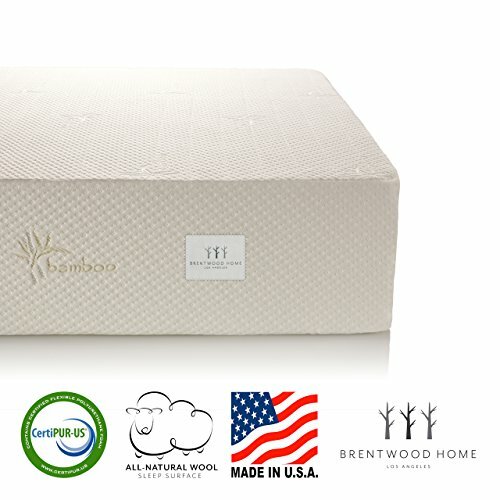 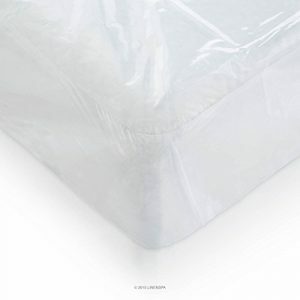 The latest evolution of memory foam, Biofoam replaces some of the traditional petroleum with natural plant oil, and includes natural green tea extract and all natural active charcoal to help absorb moisture, eliminate odors, and keep your mattress fresh. 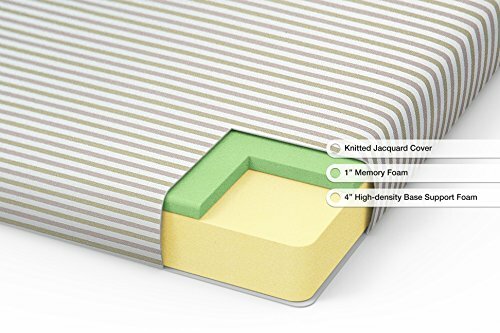 Worry free 1 year limited warranty. 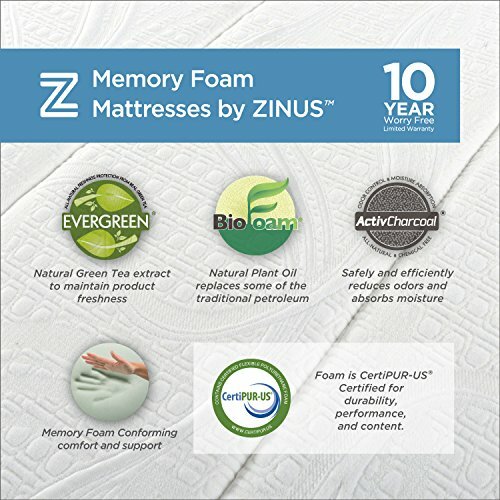 Another comfort innovation from Zinus. 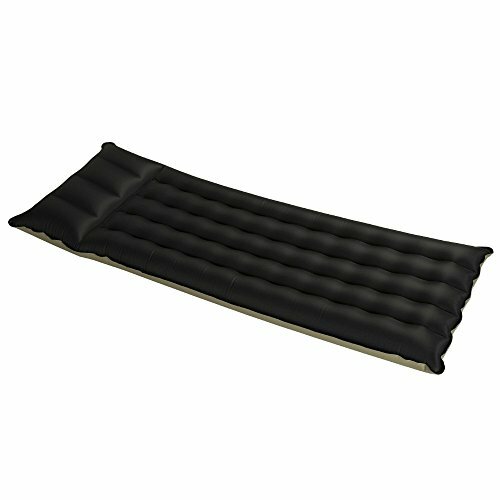 Pioneering comfort.